SEO encompasses different techniques and methods that have the goal of improving your search engine ranking. Websites that appear on the first page of Google are deemed to have authority and trust. Find out how ClickBurst uses these methods to boost your sites authority and trust, link generation, conversion rate and more. DO YOU WANT TO BE ON THE TOP OF GOOGLE SEARCHES? By using effective strategies which can produced strong measured results, Clickburst can help you rank at the top of Google searches and allow you to gain more valued customers and sales. By understanding Google’s search algorithms, we build your website to fit the algorithms so your website is ranked over your competitors. These techniques include building page authority through linking strategies, generating consistent high quality SEO friendly content and creating an active social media presence to provide you with a complete online presence. By engaging with your customers and potential future customer audience, we can ensure that your online exposure will grow. Our focus in the industry is to achieve not only page one results for your website and generating strong traffic – but we want you to receive exceptional quality web traffic. By focusing on the best quality and implementing strategies to maximise converting those leads through, you can focus your time on the best value results. Why should you use ClickBurst to get more clients? Our goal is for you to gain and maintain first page results. Once you experience the results of our work, you will know why we do not use contracts. We focus on directing people who are more likely to be interested in your services to your site. We base our business on our clients receiving long term business, maximising the value you will receive. Making the decision as to whether SEO is right for you or not is the hardest part for most businesses, but we make this easy for you. 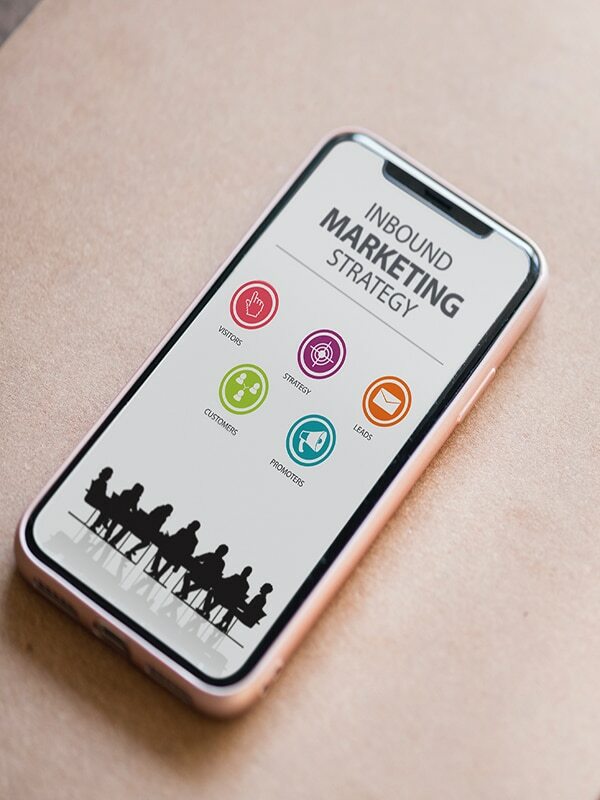 Clickburst provides a free, no obligation 30 minute strategy conversation so we can identify whether SEO is the right move for you as well as initial strategy identification and an understanding of the return on investment for your business. Contact us today to schedule a time for your free strategy review session.